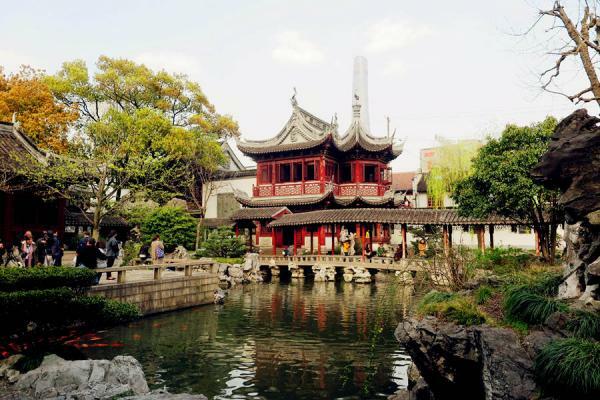 This tour combines the vibrancy of "Oriental Paris" - Shanghai, a traditional garden trip in Suzhou, and the water paradise - Tongli Old Town. With so many classic highlights, your tour will be absolutely unforgettable! Arrive in Shanghai. Be met and transferred to your hotel. 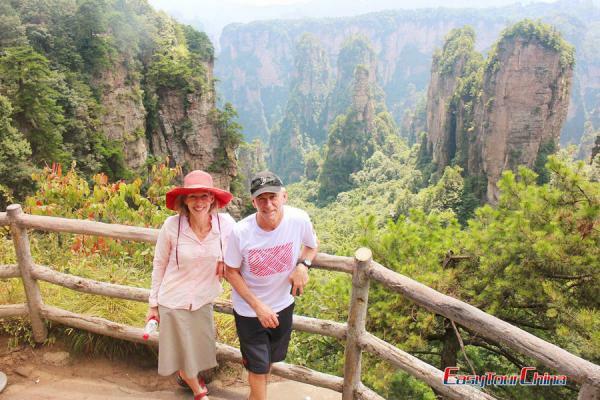 City tours to the Jade Buddha Temple, Shanghai Museum, Yu Garden, Shanghai World Financial Center, the Bund and Nanjing Road. 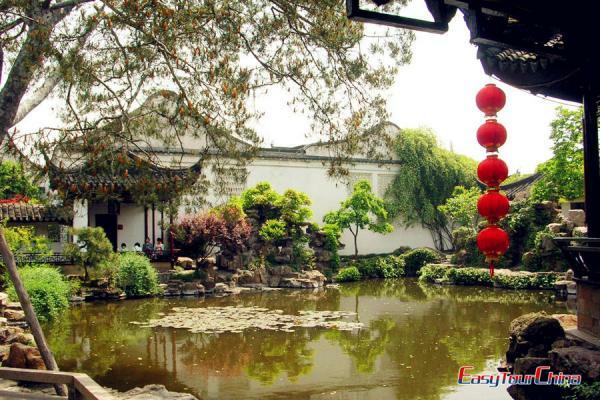 3 Day 3 Visit the Lingering Garden, Old City Gate, first silk factory,etc. Transfer to the railway station in the morning to take a bullet train to Suzhou. Arrive in Suzou and be transferred to hotel. 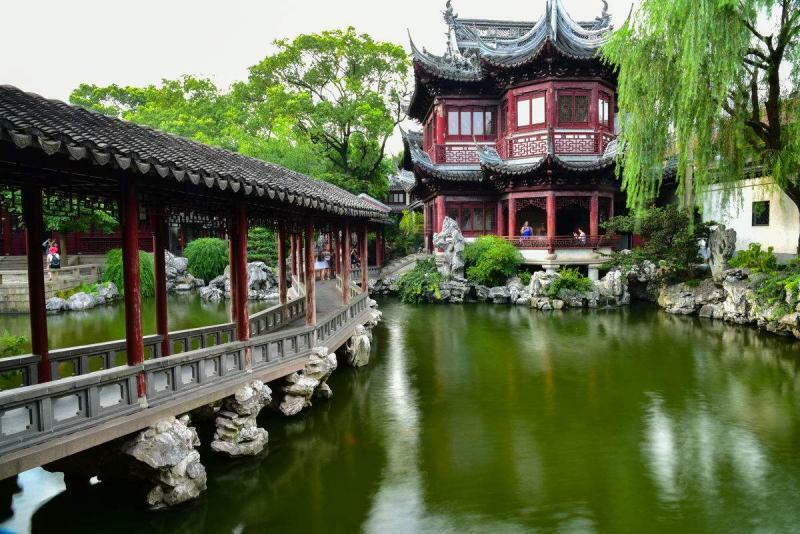 Then visit the Lingering Garden, Old City Gate, first silk factory, boat cruise on Grand Canal. 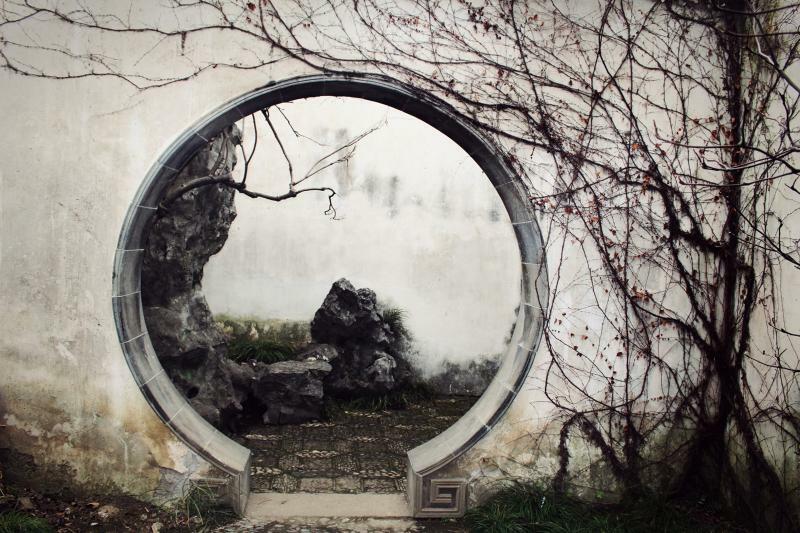 Evening tour to the Net Master Garden and enjoy the ancient musical performance there. Overnight in Suzhou. 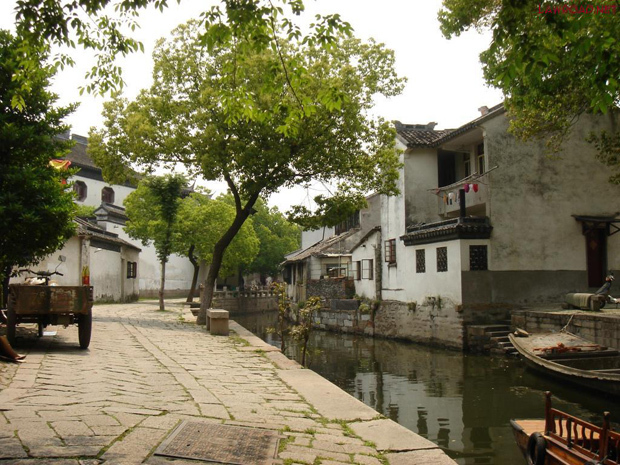 Drive to visit Tongli Old Town, a small water town on the outskirt of Suzhou. Afternoon take bullet train back to Shanghai. Transfer to hotel and free at leisure. Transfer for your flight to your next destination.